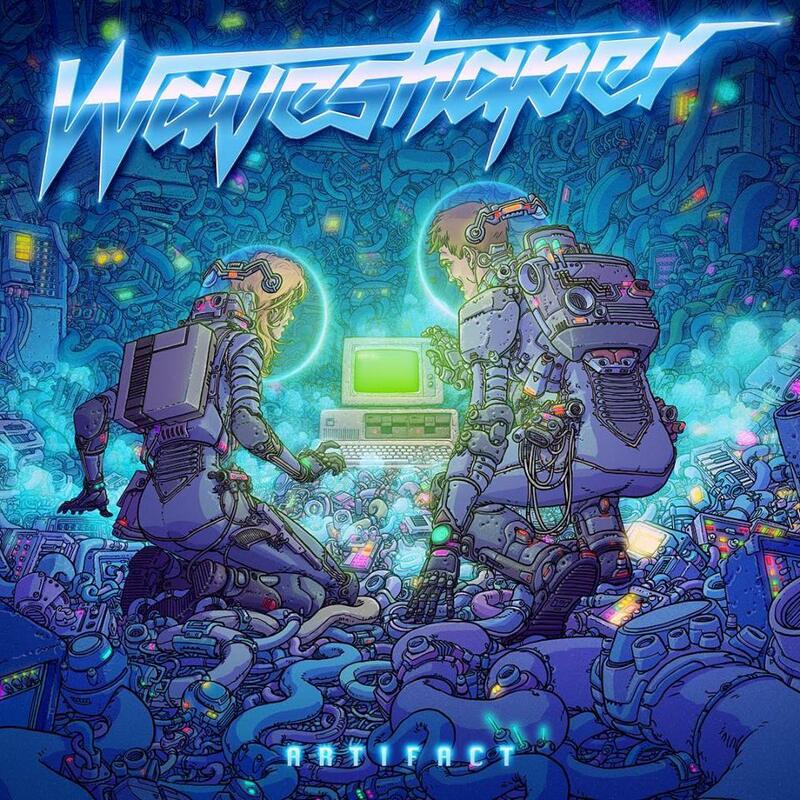 Waveshaper – Exploration 84 - NewRetroWave - Stay Retro! | Live The 80's Dream! 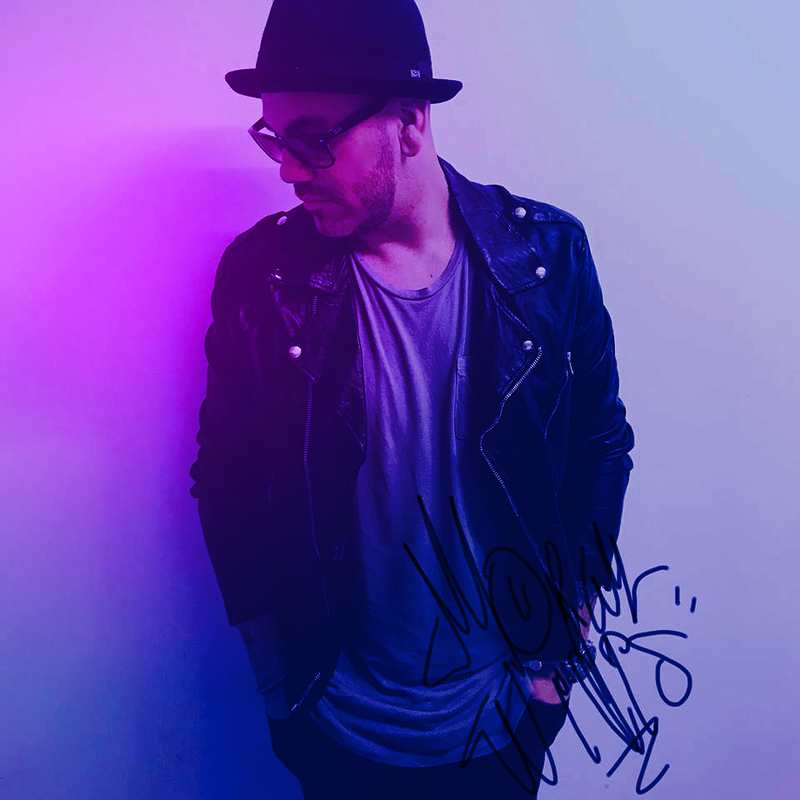 This month saw the return of Swedish Electro artist Waveshaper Aka Tom Andersson and his brand new release, ‘Exploration 84’. This 14 track monster weigh’s in at just under an hour and it’s his first full length to date. ‘Exploration 84’ is predominately instrumental and it projects an exceptionally smooth and lucid gleam that I really enjoyed. A great deal of Waveshaper’s music often sounds like it’s been scored to a movie and the music has the ability to inspire images in your mind. This record feels more like a collection of material and it doesn’t flow so freely like his previous work on ‘Retro Future’, instead we are thrown a few curve balls this time around. 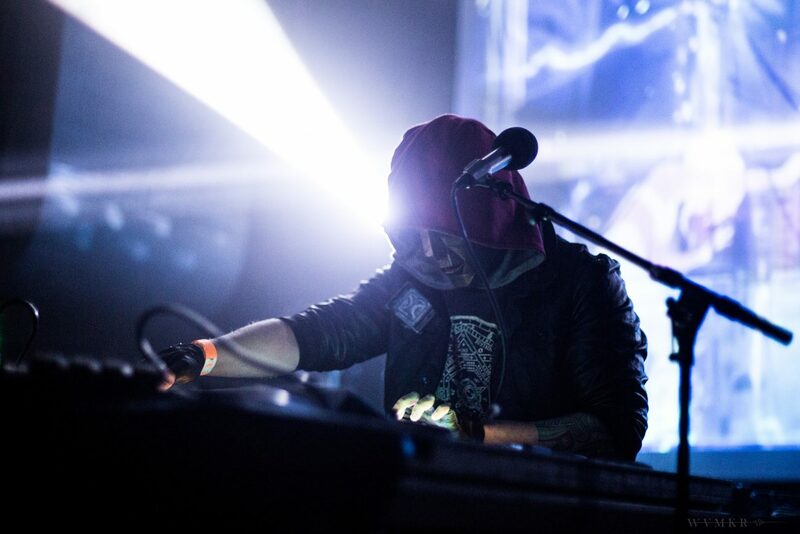 The majority of the album ventures through space, exploring the vast soundscapes of electronica. It slots together like pieces of a jigsaw and its melodies are complimented with some perfectly placed bass notes. While the albums expansive sound dominates to an extent, songs like ‘Asteroid Field’ and ‘Space Breaker’ arouse some change in tempo, perhaps inticing us to break out our dance moves. The pivotal moment for me came while listening to ‘The Engineer’, which wields a hook so awesome, that it manages to single handily lift the intensity of the album. Another of the big surprises was, ‘Our Time’ featuring Indianapolis based rapper ‘Blooded the brave’. Its easily one of the most interesting tunes I’ve heard this year and I can’t recall synth and rap working as well as this before. The collaboration between the two artists was a real highlight for me. Personally, I feel my perception of Waveshaper has been shifted and I mean that in a totally positive sense. There are times when music can become repetitive and all you wanna do is beat yourself do death with a synthesiser. But thankfully the brave ones that embrace their creativity and stray from the formula, are the ones that make reviewing music such a pleasure. 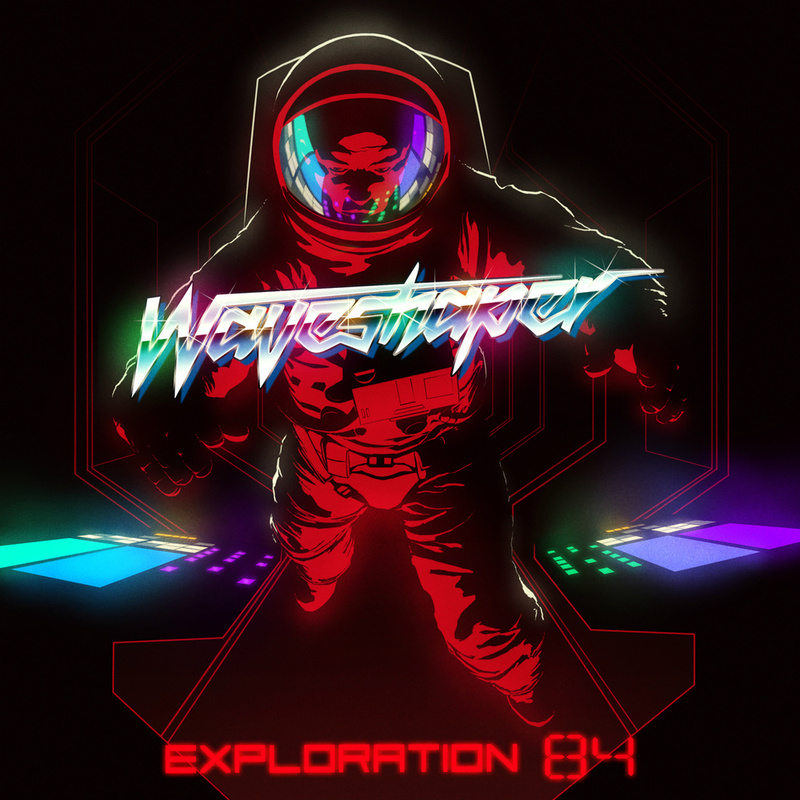 In conclusion, fans and newbies to Waveshaper are not going to be disappointed, as ‘Exploration 84’ remains firmly evocative in its execution. As a complete package, it really works and its unprectability suceeds in transporting us through a variety of emotions. The cherry on the cake has to be its wonderful artwork by the talented, Sam Todhunter, who again displays flair for creating unforgetable art that really unifies itself with the music. I for one hope that Waveshaper gets his opportunity to score a movie in the future, as I truly think his potential is undeniable.